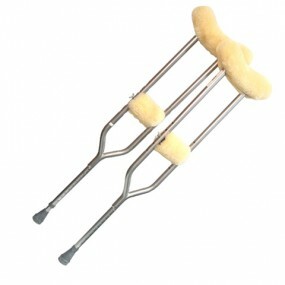 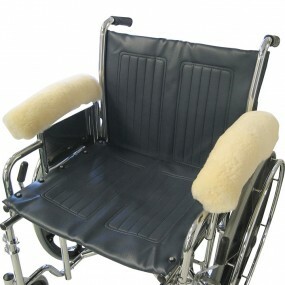 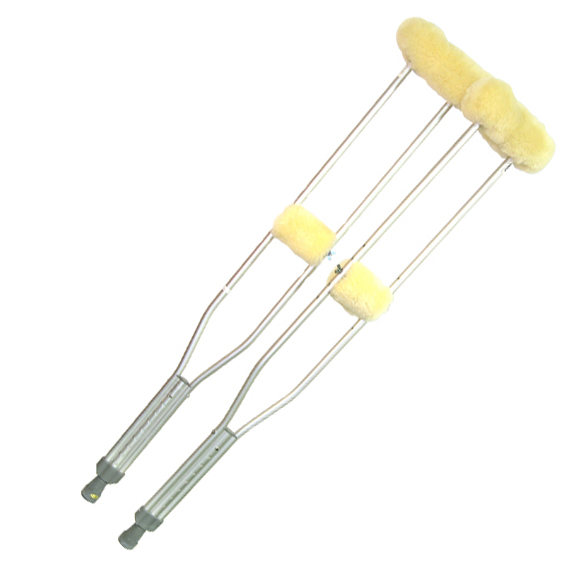 114 Crutches Accessory Kit - Sheepskin Ranch, Inc. 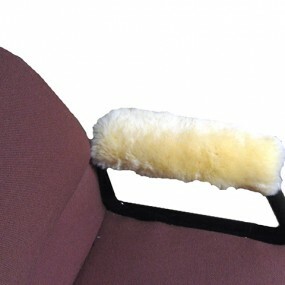 Regular size covers for underarm portion are 9.5″ long and includes velcro closures covers for handgrips are 4.5 x 6″ and includes velcro closures. 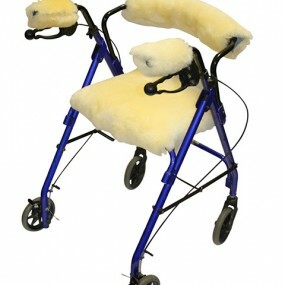 Sold by the pair.